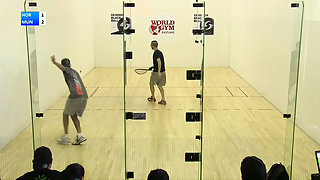 Description: Jake Bredenbeck vs. David Bobby Horn WRT San Diego Open Semifinals. Live from San Diego, California. Which one of these WRT Champions will advance to the finals of this event?